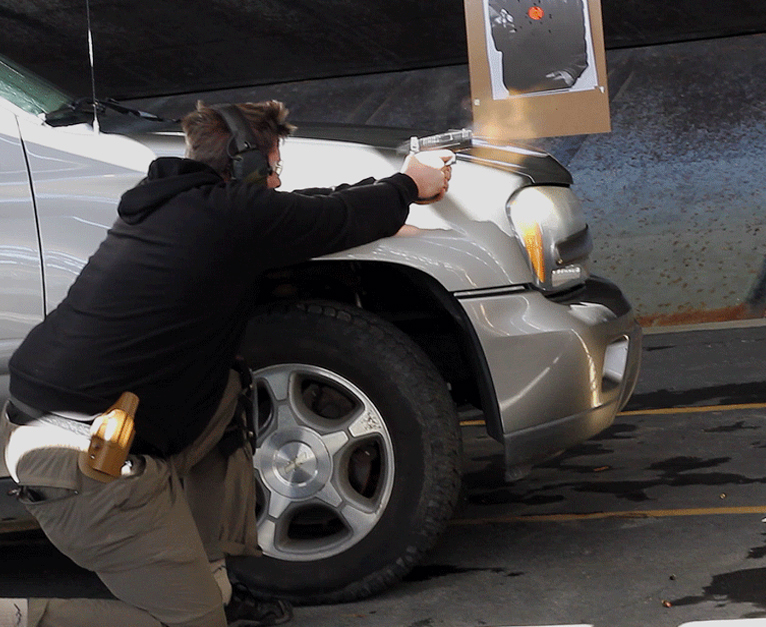 If you know you’re going to a gun fight, a pistol should not be your first choice, but for most of us, it is the only practical firearm to carry on a daily basis. 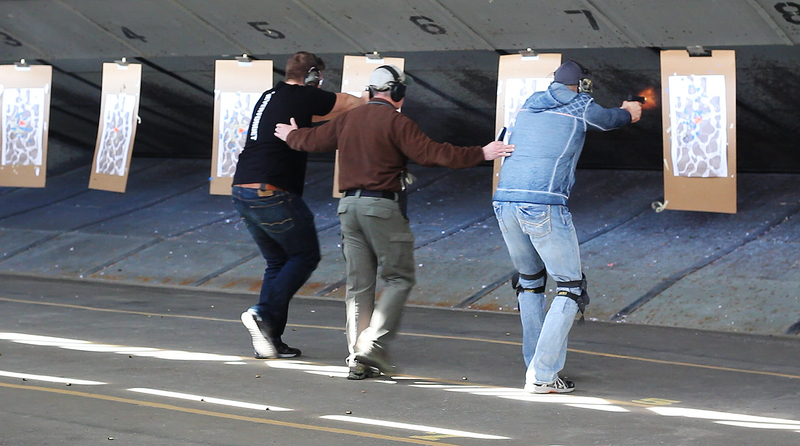 Gun skills are perishable; you must practice with what you carry. 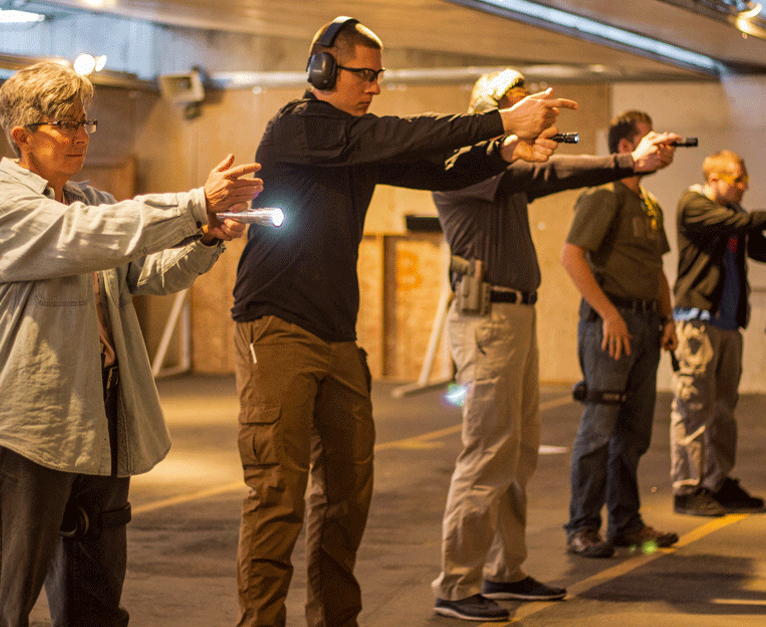 Our largest offering of classes focuses on the pistol, and we cover everything, starting with the basics. 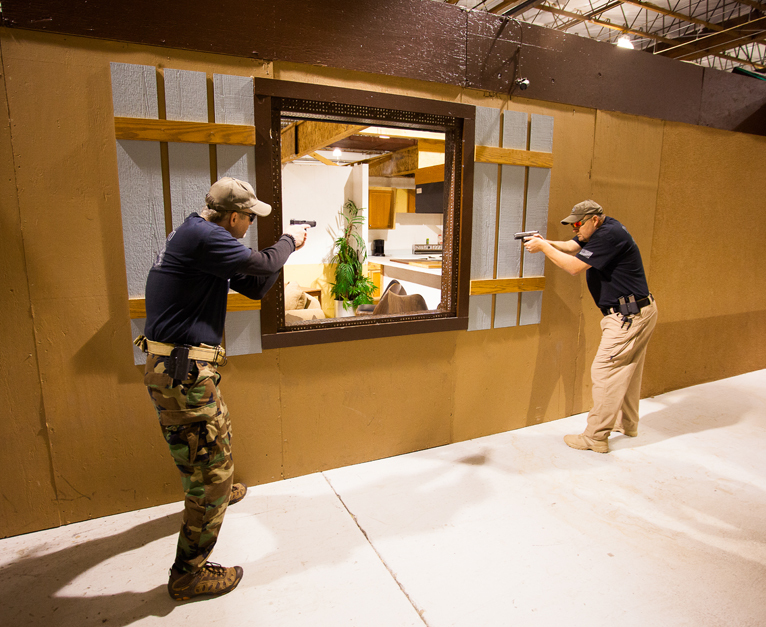 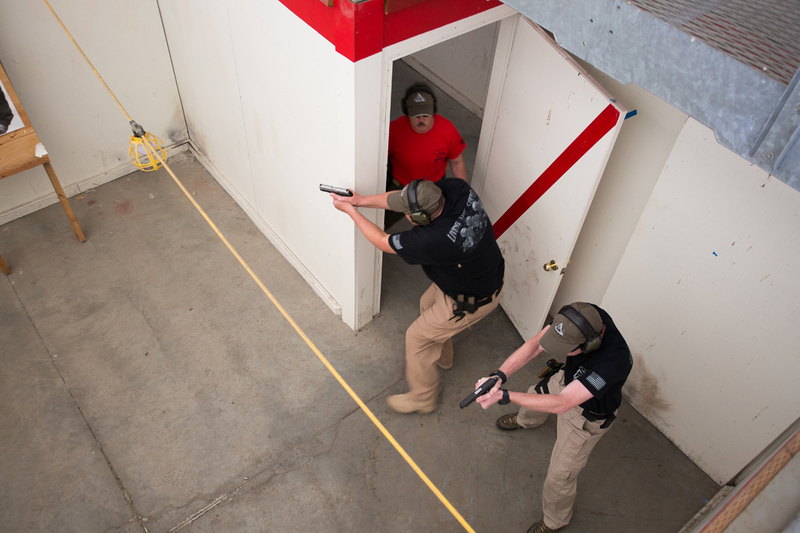 See our shooters in action at our world-class training facility.